5/64" Balldriver by Bondhus, made in USA. Lifetime warranty. 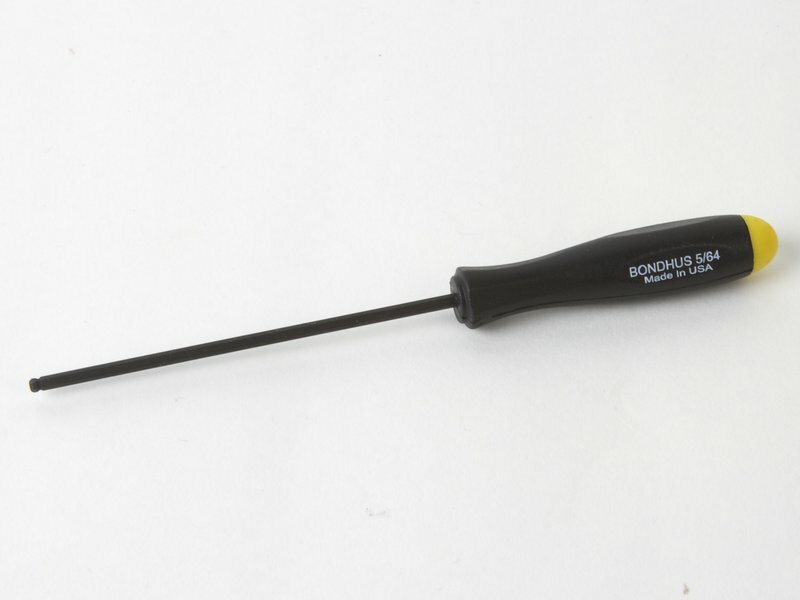 This is a nice ball-point hex screwdriver, made of hardened Protanium® high torque steel, and with an ergonomic plastic grip. 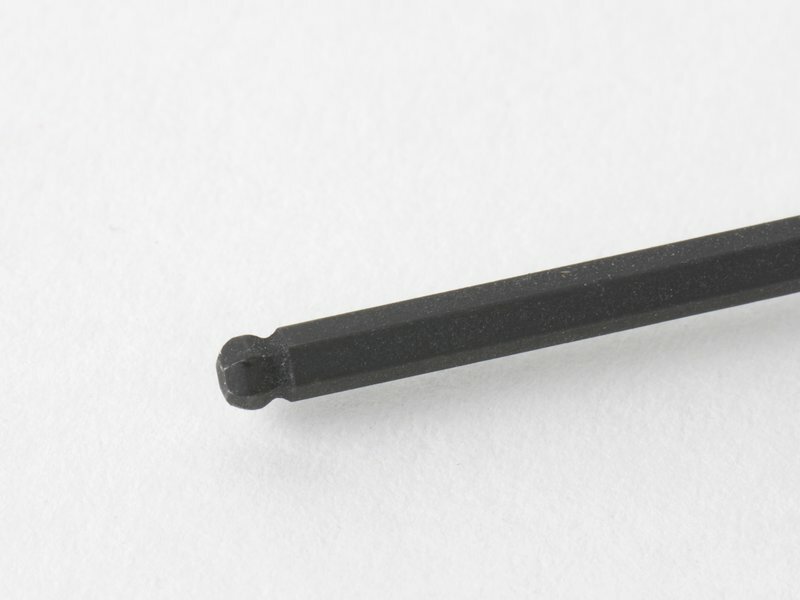 The ball end allows you to drive hex socket screws at an angle up to 25 degrees from vertical. 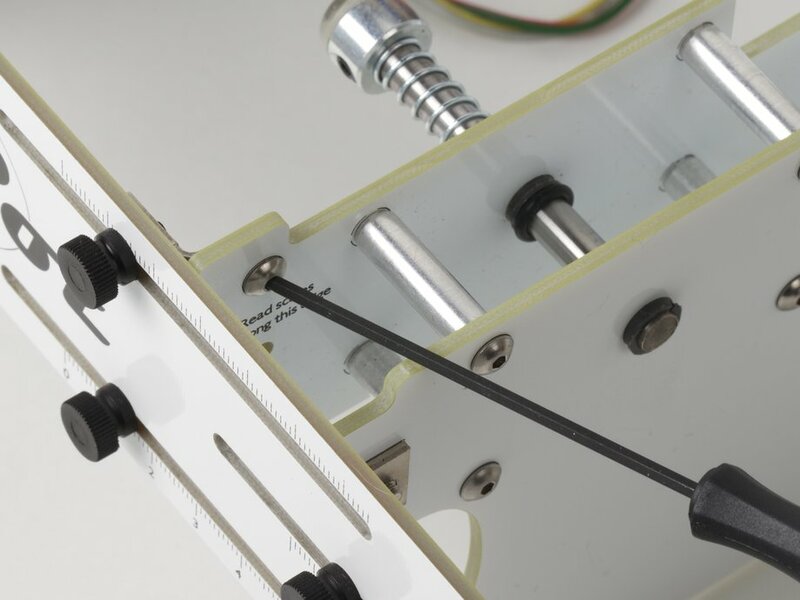 If you have an Eggbot: There is a very nice 5/64" ball-end L-wrench that comes with the kit. 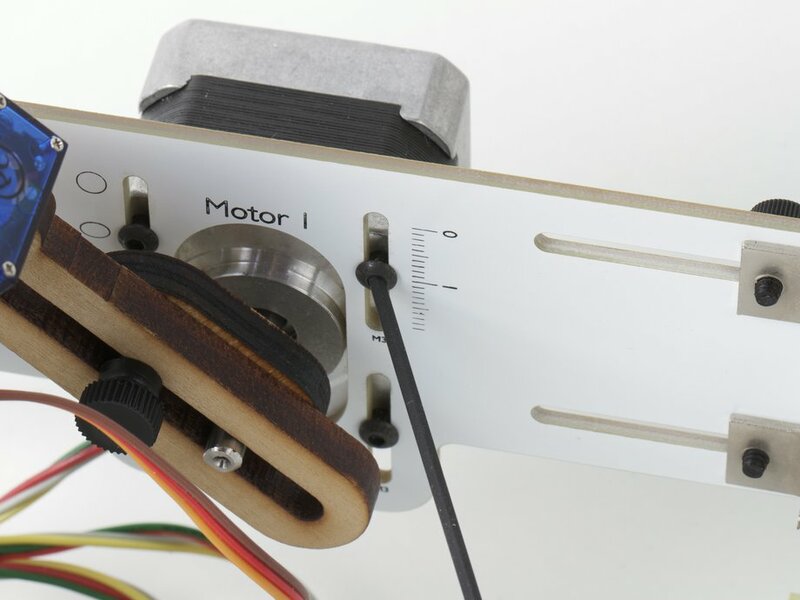 However, if you make frequent adjustments to your Eggbot, you just might find this to be a significant upgrade. 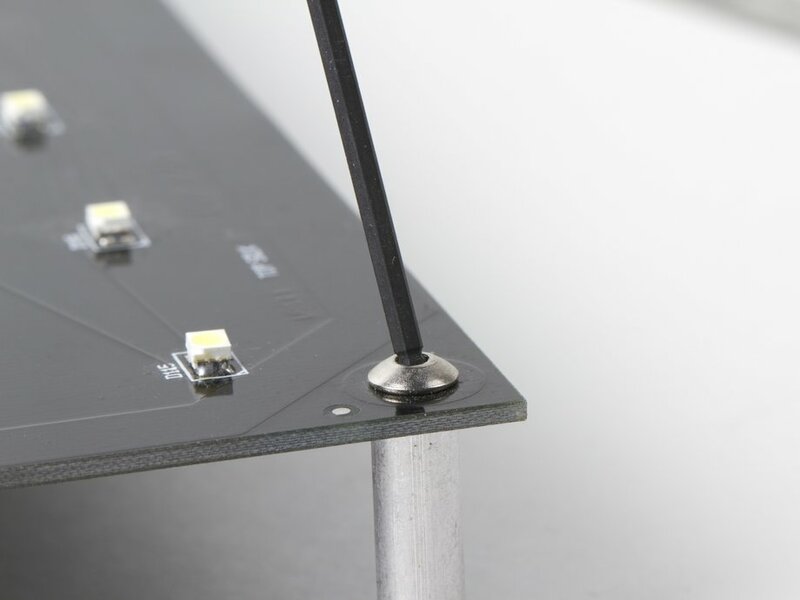 If you have Interactive LED Panels, these are the perfect tool for attaching the included 6-32 screws to the standoffs that come with the panels.